INK Entertainment is proud to present a special event with Tory Lanez at CUBE on Saturday March 3rd, 2018. 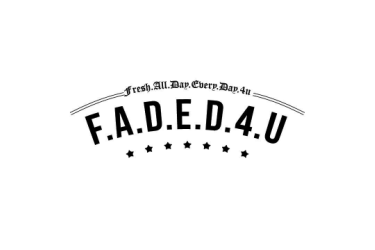 Tory Lanez will be hosting the evening with music by DJ Wikked. Born Daystar Peterson, Tory Lanez is a Canadian rapper and singer. He received major recognition from the mixtape Lost Cause (2014) and the singles, "Say It," and "Luv", which peaked at number 23 and 19 on the Billboard Hot 100 respectively. 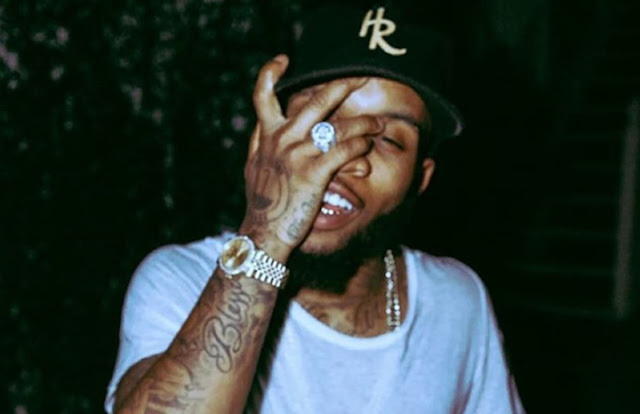 In 2015, Tory Lanez signed to Mad Love Records and Interscope Records. Lanez released his debut studio album, I Told You in August 2016.